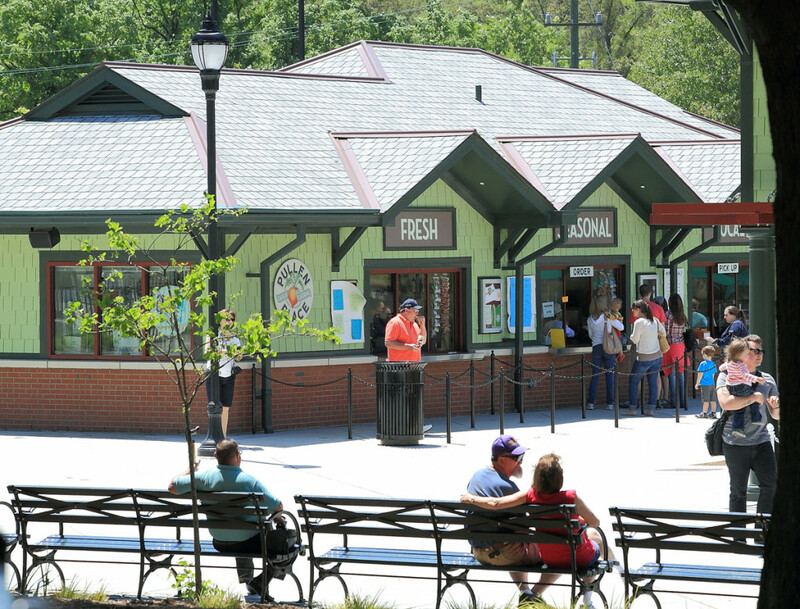 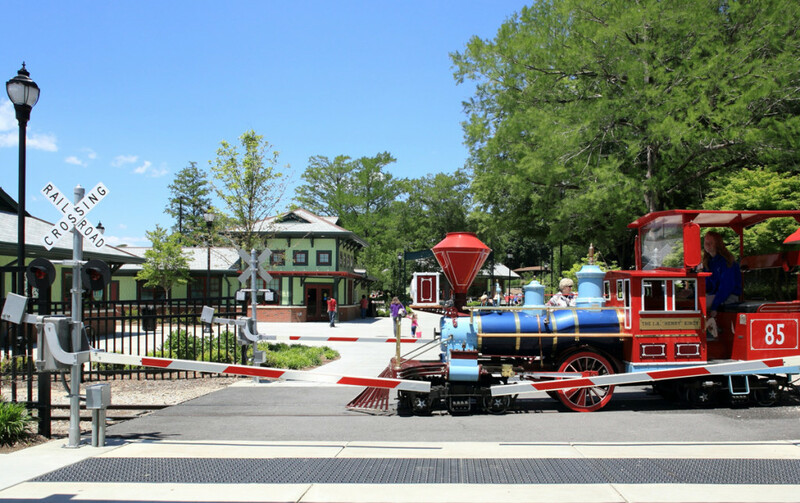 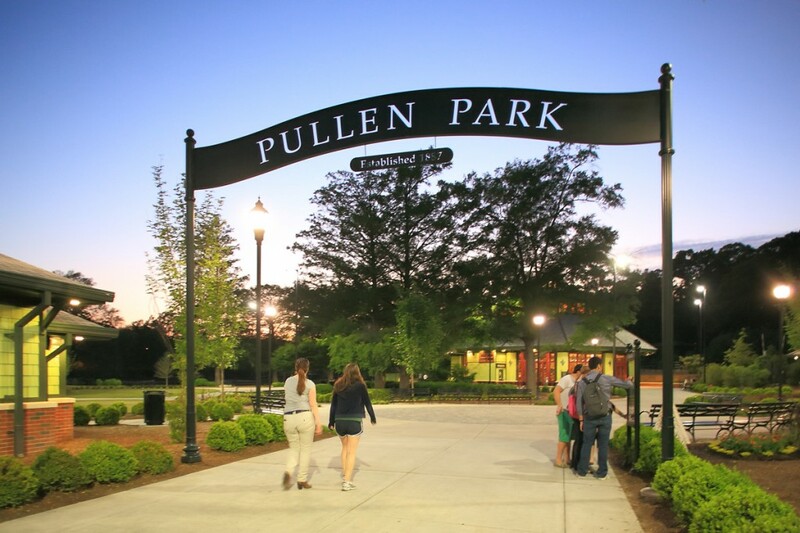 When Little & Little Landscape Architects PLLC was commissioned by the City of Raleigh to completely redesign the amusement center of historic Pullen Park, they turned to HagerSmith Design to provide architectural services for the project. 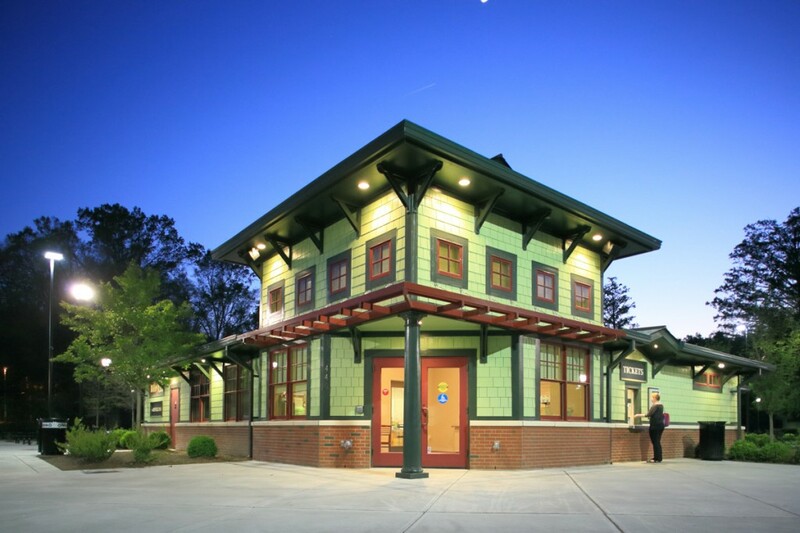 A key element was the design of a replacement house for the ca. 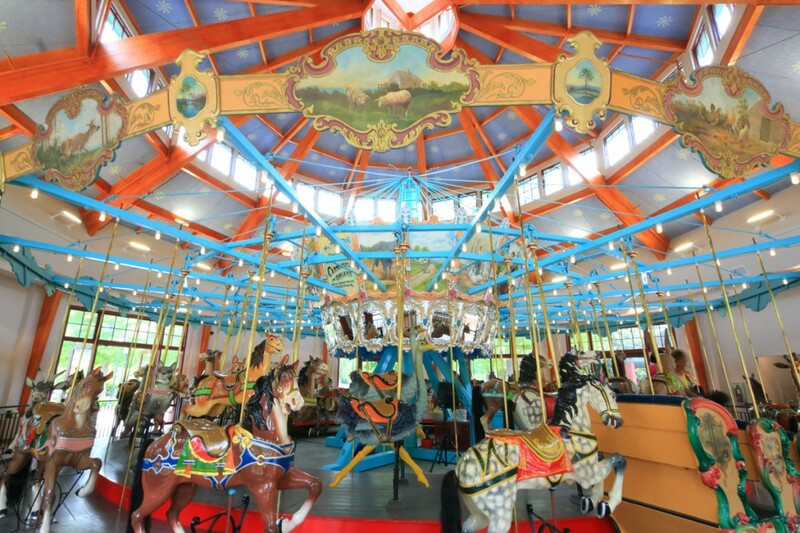 1900 Dentzel Carousel. 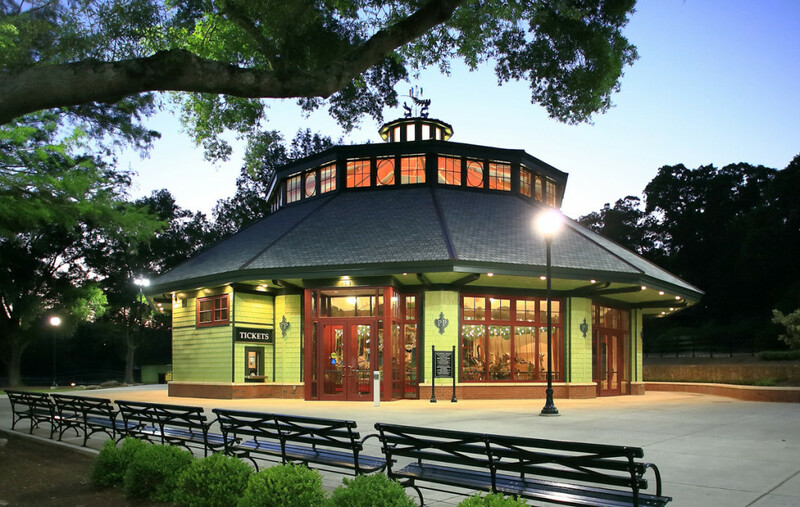 The new building provides climate control for the National Register-listed carousel, interior space for public viewing and queuing, and improved security, all in a shell that evokes the appearance of turn-of-the-century carousel houses. 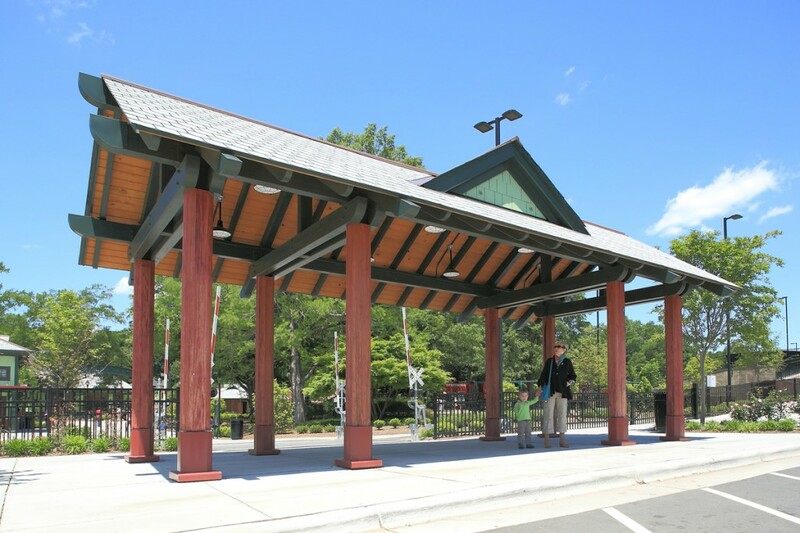 One innovative feature of its design is the use of ground-source heat pumps for heating and cooling, with the adjacent lake used as a heat sink. 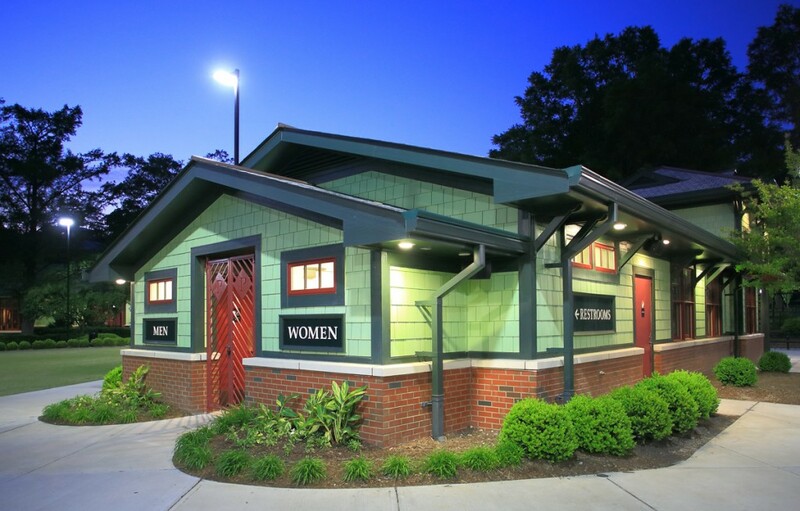 In addition to the carousel house, HagerSmith designed a new Welcome Center with park offices and public restrooms, a separate restroom building, a concessions building, a replacement train depot for the park railway, as well as a picnic shelter and entry shelter.